Download "OnPoint 7.0 Tools and Functionality"
1 P a g e 1 OnPoint 7.0 Tools and Functionality The new version of the OnPoint website has the same functionality as the old site, but the look and feel of the page has changed. 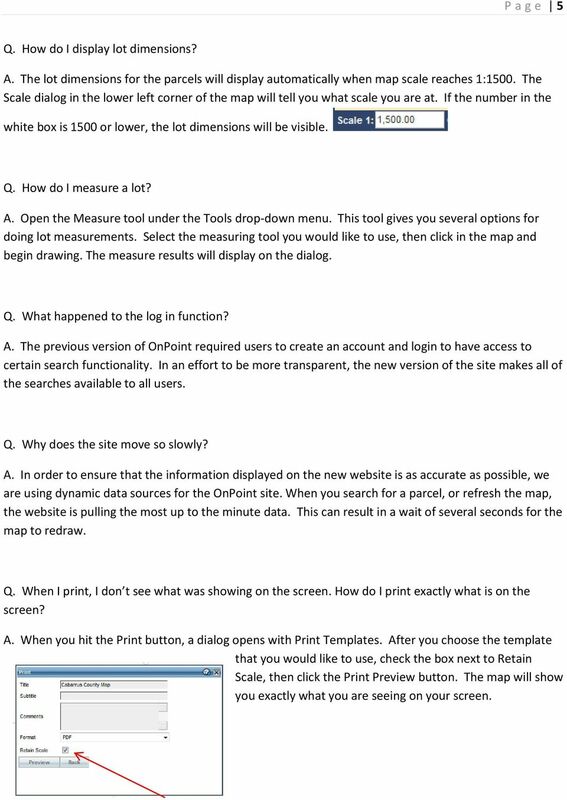 This document will compare the two sites to make it easier to find tools and navigate the page. Search Tools The old version of the OnPoint site had several searches available. These searches were in a menu named Search Tools on the left of the page and visible as soon as the page opened. 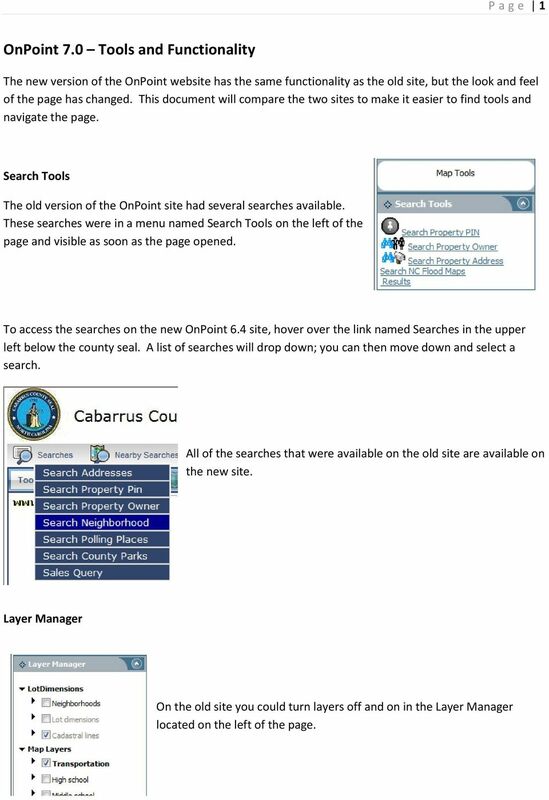 To access the searches on the new OnPoint 6.4 site, hover over the link named Searches in the upper left below the county seal. A list of searches will drop down; you can then move down and select a search. All of the searches that were available on the old site are available on the new site. Layer Manager On the old site you could turn layers off and on in the Layer Manager located on the left of the page. 2 P a g e 2 To access the layers in the new site, click on Map Content button on the right side of the page. 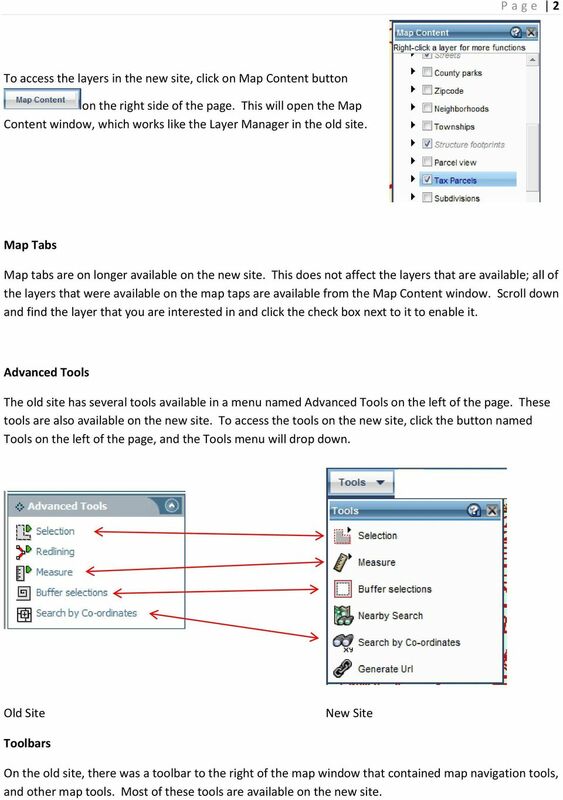 This will open the Map Content window, which works like the Layer Manager in the old site. Map Tabs Map tabs are on longer available on the new site. This does not affect the layers that are available; all of the layers that were available on the map taps are available from the Map Content window. Scroll down and find the layer that you are interested in and click the check box next to it to enable it. Advanced Tools The old site has several tools available in a menu named Advanced Tools on the left of the page. These tools are also available on the new site. To access the tools on the new site, click the button named Tools on the left of the page, and the Tools menu will drop down. Old Site New Site Toolbars On the old site, there was a toolbar to the right of the map window that contained map navigation tools, and other map tools. Most of these tools are available on the new site. 3 P a g e 3 Old Toolbar New Toolbar The Generate URL tool has moved from the toolbar to the Tools menu. It is named Generate URL. 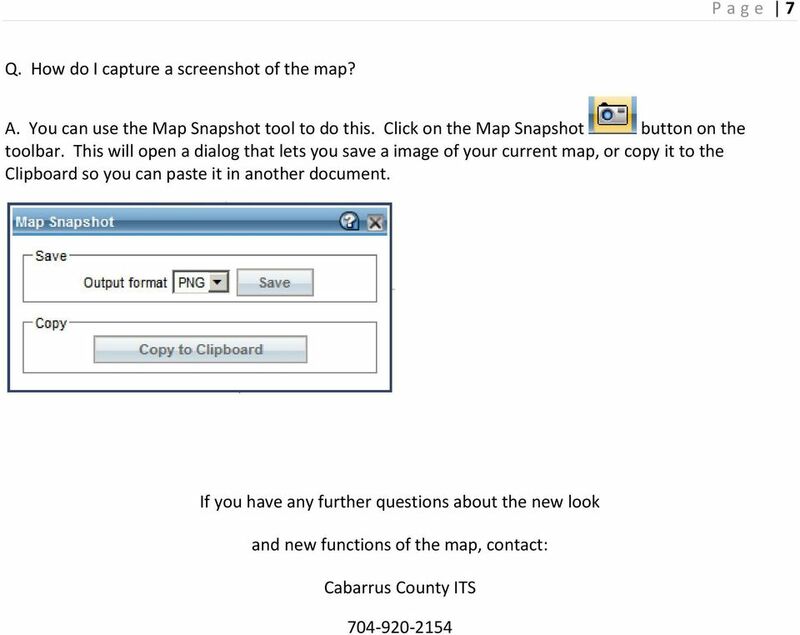 New Functionality You can navigate the map using the new navigation tools in the lower left of the map. Use the slider to zoom in and out, and the direction arrows to pan the map. The globe in the center will zoom to the full extent of the map. 4 P a g e 4 Help The new site has extensive help documentation to assist with using the tools. Almost every tool has an associated Help file that can be accessed by clicking on the Help icon on the tool. FAQ Q. Why did you change the website? A. 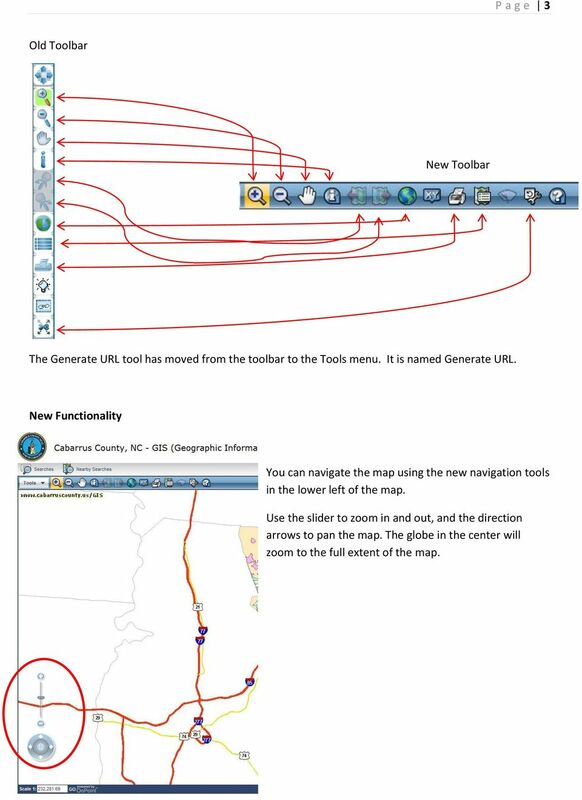 The change was made to keep up with the latest versions of the GIS website software and underlying GIS software. Q. How do I link to Claris/property record cards on the new site? A. You can link to other tax information by first using the Identify tool to click on a parcel and open the More Information dialog. Scroll to the bottom of this dialog and click on the plus sign next to Documents. 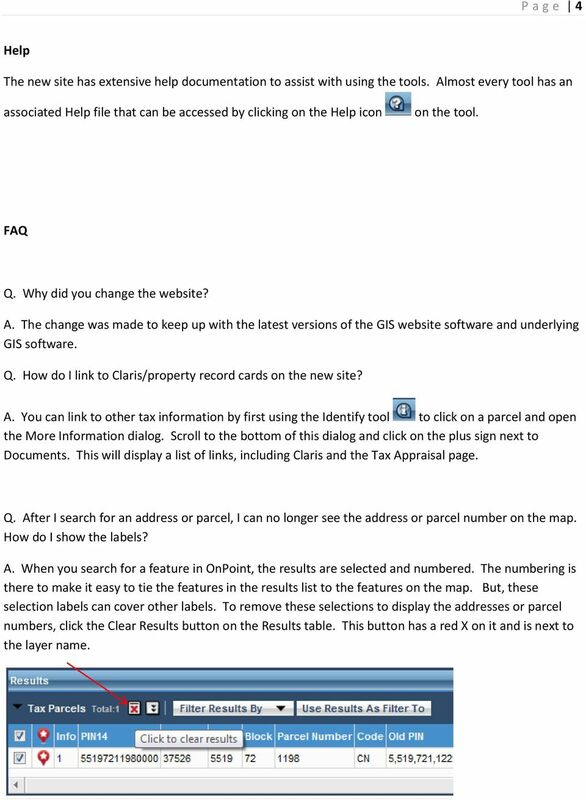 This will display a list of links, including Claris and the Tax Appraisal page. Q. After I search for an address or parcel, I can no longer see the address or parcel number on the map. How do I show the labels? A. When you search for a feature in OnPoint, the results are selected and numbered. The numbering is there to make it easy to tie the features in the results list to the features on the map. But, these selection labels can cover other labels. To remove these selections to display the addresses or parcel numbers, click the Clear Results button on the Results table. This button has a red X on it and is next to the layer name. 5 P a g e 5 Q. How do I display lot dimensions? A. The lot dimensions for the parcels will display automatically when map scale reaches 1:1500. The Scale dialog in the lower left corner of the map will tell you what scale you are at. If the number in the white box is 1500 or lower, the lot dimensions will be visible. Q. How do I measure a lot? A. Open the Measure tool under the Tools drop-down menu. This tool gives you several options for doing lot measurements. Select the measuring tool you would like to use, then click in the map and begin drawing. The measure results will display on the dialog. Q. What happened to the log in function? A. The previous version of OnPoint required users to create an account and login to have access to certain search functionality. In an effort to be more transparent, the new version of the site makes all of the searches available to all users. Q. Why does the site move so slowly? A. In order to ensure that the information displayed on the new website is as accurate as possible, we are using dynamic data sources for the OnPoint site. When you search for a parcel, or refresh the map, the website is pulling the most up to the minute data. This can result in a wait of several seconds for the map to redraw. Q. When I print, I don t see what was showing on the screen. How do I print exactly what is on the screen? A. When you hit the Print button, a dialog opens with Print Templates. After you choose the template that you would like to use, check the box next to Retain Scale, then click the Print Preview button. The map will show you exactly what you are seeing on your screen. 6 P a g e 6 Q. How do tell what the colors on the map mean? A. 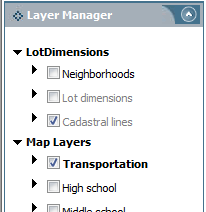 You can see a layer s symbology by clicking on the black arrow next to the layer s name in the Map Content window. Q. The map tabs are gone, how do I see the layers that were on the map tabs? A. 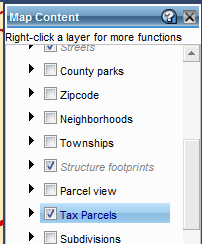 The layers that were accessible from the map tabs are availible in the Map Content window. 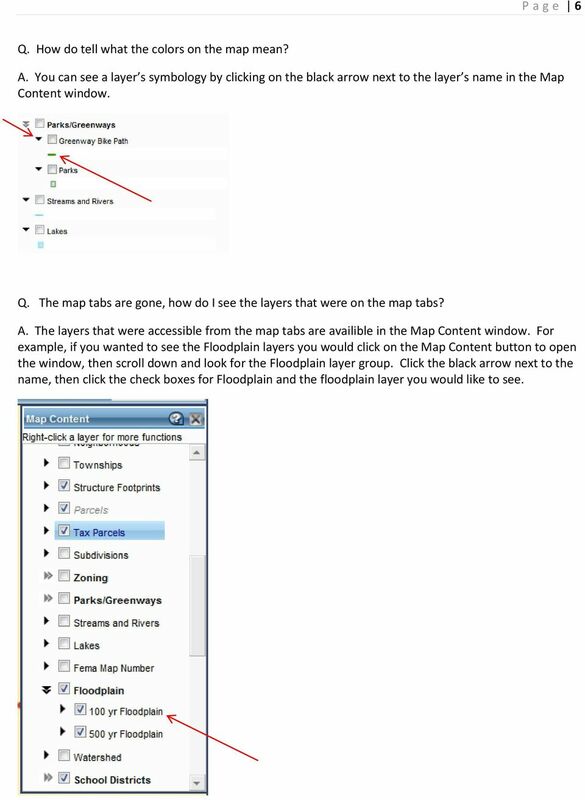 For example, if you wanted to see the Floodplain layers you would click on the Map Content button to open the window, then scroll down and look for the Floodplain layer group. Click the black arrow next to the name, then click the check boxes for Floodplain and the floodplain layer you would like to see. Form Builder Manual. A brief overview of your website s Form Builder with screenshots. To Begin Customize Office Each of us needs to set up a work environment that is comfortable and meets our individual needs. As you work with Office 2007, you may choose to modify the options that are available. 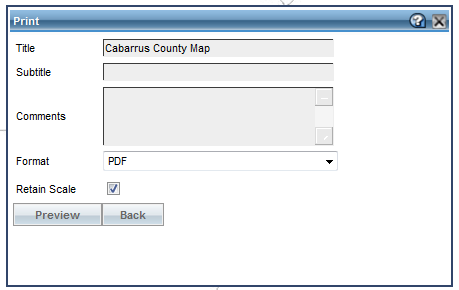 Adding a File Attachment to a CFS Requisition When creating a requisition, there are certain purchases that may require additional documentation. The Attachment feature is used to attach this documentation. Facebook App. What is it? Our service includes a Facebook App that will automatically post your listings to your Facebook Business page. 1. I ve started the program. Now what? Choose the appropriate top tab from the start up menu ( Templates or Recent Files ). Within the Templates tab, choose from a blank diagram or from a list of templates. Lecture Capture app allows you to create and share recordings of an interactive blackboard and audio narrations. eportfolio An overview to eportfolio The eportfolio tool in Blackboard enables faculty and students to easily create web sites that can be used for module assessment and personal develop planning activities. High Impact email & Alpha Five: A Mail Merge Guide. High Impact email & Alpha Five: A Mail Merge Guide. Performing a Mail Merge that utilizes your Alpha Five database takes just a few moments and allows you to easily send HTML messages to your contacts. Creating a Guided Tour with Google Earth Before creating a tour, first orient yourself to basic Google Earth functions. To start, download Google Earth to your desktop. This is free through earth.google.com. Congratulations on receiving an ACORD Digital Credential! Follow the steps below to create your credential profile page, claim your badge, and display it on your social media pages or email signature. Internet Explorer 7 and higher Bright Idea If the end user can t find Tools, have the end user hold the ALT button and press the T button. Clearing Cache 1. Go to the Tools. 2. Select Internet Options. Hosted PBX Call Control Toolbar Guide 10/15/2014 TELEPACIFIC CALL CONTROL TOOLBAR Call Control Toolbar in IE or Firefox: Call Control Toolbar in Outlook 2010: Log In and Log Out To log in, click Login.